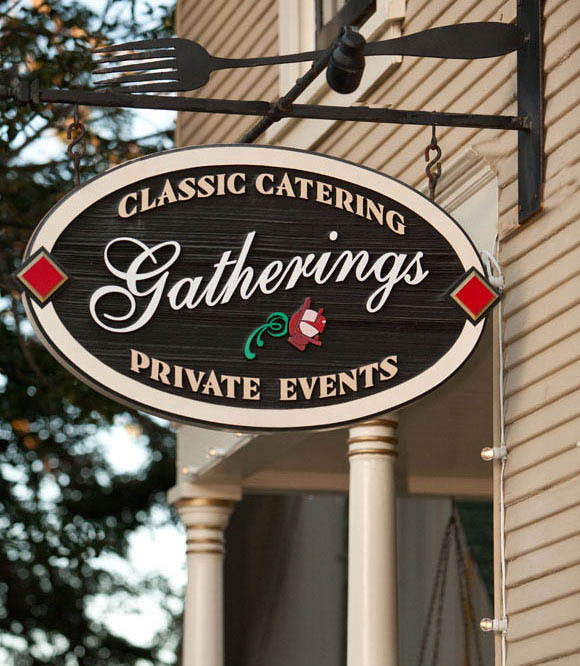 Gatherings | A Special Events Venue with Intimate Charm – Built in 1907 and restored 100 years later with creating a warm, relaxed and intimate venue in mind where you will enjoy ol' fashioned "butlered" hospitality. 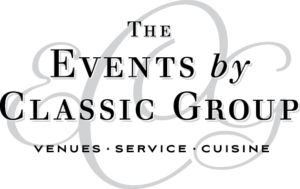 Two Blocks from the Coastline, Gatherings is a Special Events Venue Located in the Heart of the Quaint Town of Pacific Grove. 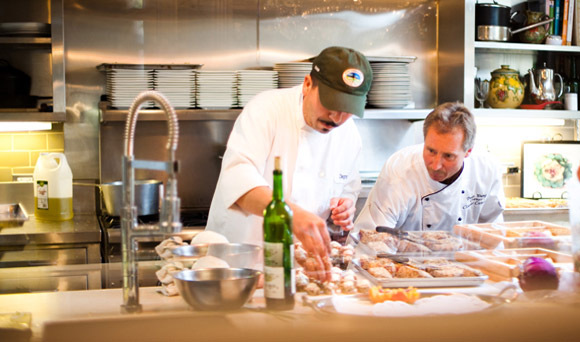 Nestled in the picturesque coastal town of Pacific Grove and surrounded by some of the most Romantic Inns in America, Gatherings offers a vintage-style setting with superb, made to order cuisine, all delivered with an elegance and hospitality of a bygone era. Originally built in 1907, the Events by Classic Group restored the house exactly 100 years later and are proud to have won the Historical Society Heritage Award for restoration. A special treat is the addition of the viewing window into the kitchen, installed specifically so the home’s patrons would be able to watch the action in the kitchen. Perfect for up to 75 guests, Gatherings offers warm, relaxed affairs, where the inside and outside “mingle,” to create a natural flow. In keeping with the personable theme, Gatherings offers intimate “butlered” receptions allowing friends and family to roam freely. 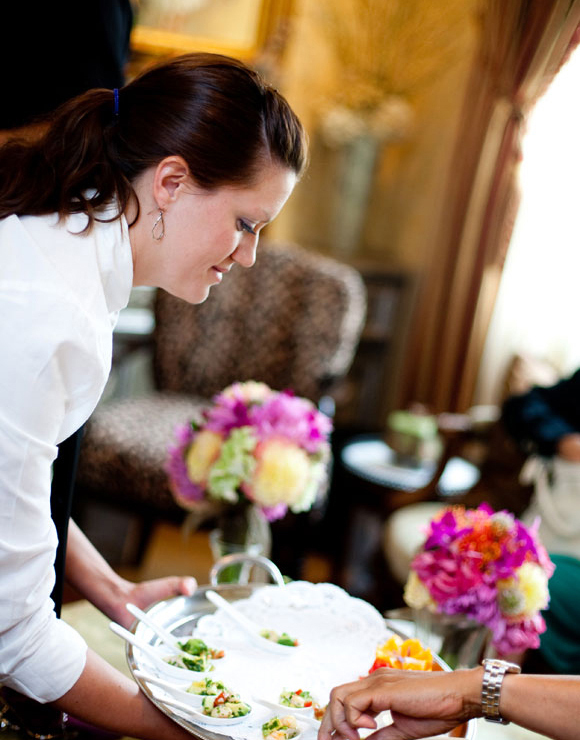 Committed to 5-star service, the impeccably turned-out staff is both friendly and well-trained, and your culinary selections are freshly prepared at your event. Gatherings is a one of a kind gem, unlike any other setting you will find in the Monterey area. 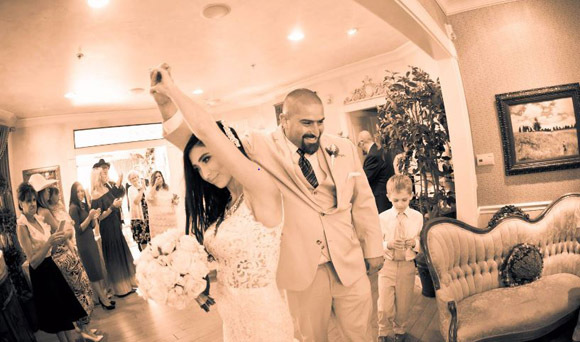 Unlike traditional restaurant or banquet room settings, having your special occasion at Gatherings offers a unique place for family, friends, clients or employees to gather, and the experience will not disappoint even your toughest critiques. family & friends is how you envision your day.